Car Accident Lawyers | Motorcycle Accident Attorneys | Holland & Usry, P.A. Let’s Face It. This Probably Isn’t the First Car Accident Lawyers Site You’ve Been To. But This One Might Actually Help You. 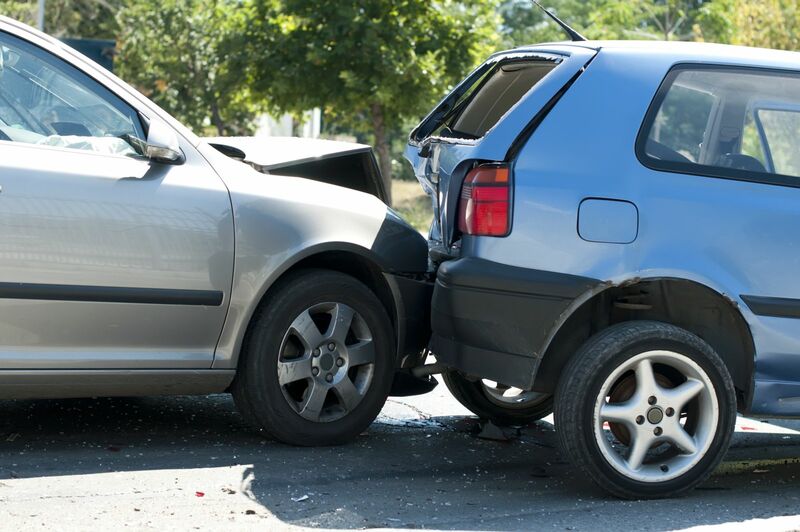 You’ve likely read other car accident attorneys' websites thumping their chests about aggression and getting you "SO MUCH CASH" but what you really need now is an idea how a crash claim works. Relax. You’re covered here. You can download our free report answering questions folks like you have asked us over the years. It’s even called I Just Got in A South Carolina Car Accident, Now What? It includes tips on dealing with insurance adjusters and their dirty tricks to harass and shortchange you. You can also watch this quick video on what to do right after a South Carolina car, truck, or motorcycle wreck. And if you're wondering what it's like to work with us, check out these client reviews from a website we don't own. Let’s be honest. You may not need us. But we want to help anyway. 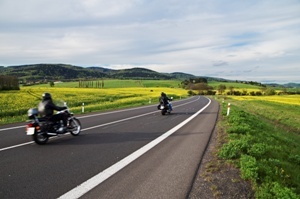 In our years handling car, motorcycle, and trucking accidents involving serious injuries and even death, we’ve learned not every victim needs a lawyer. The truth is, if you’re just a little banged up and can get back to life as usual after a doctor visit or two and maybe a few trips to therapy, you’ll likely come out better on your own than paying a lawyer. It won’t be an easy process, but you’ll likely come out better in the long run. For more info on your case, download our FREE report. If you’re unsure how your treatment will end, or you’re seriously hurt, or lost a loved one, you owe it to yourself and your family to talk to an experienced injury attorney. We won’t charge you a thing to talk, email, live chat, or even meet with you in person. And you don’t have to hire us. Plus it’s totally confidential. To speak to a lawyer about your case, call (888) 230-1841 or (864) 582-0416 or just start an email or live chat right where you are. Let’s cut to the chase. Here’s the answer to the #1 burning question most folks ask us in private. Everyone wants to know what their case is worth. In this article and video, we pull back the veil on how we value our client cases. To learn more about getting a settlement and how much you can possibly expect, call one of our lawyers or provide your information on our contact form and we will get in touch with you. What can our Car Accident Lawyers do to help you? That’s the first question WE ask. All people are unique, so their concerns are unique. We cater to you. Our website’s loaded with free information folks want to know about their cases. Take advantage. If you still have questions, call us at (888) 230-1841 or (864) 582-0416. Let’s get an elephant out of the room: You don’t need to bring money to hire us. We work injury cases to be paid with contingent fees, meaning we are invested in getting you the best possible result. Handle the insurance company so you can heal and get back to work and living, without worrying about the adjuster’s annoying calls and demands for information- or the unreturned calls when you call the adjuster [they tend to disappear when you need something]. Protect your eligibility for the maximum insurance amount possible. You may more coverage than you think, from a surprising place- your own policy! Present your case to the insurance company backed by the most powerful evidence possible, presented in the most convincing way, to get the insurance company to settle. File suit and handle your case in court if the insurance company refuses to pay the proper amount. To see what we can do to help you or just answer your questions, send us an email or call to talk to a lawyer at (888) 230-1841 or (864) 582-0416. Why go it alone when you don’t have to? If you’re severely hurt in a South Carolina crash, you need a professional on your side, just like the insurance company. Contact an experienced accident injury attorney to protect you from settling cheap, making sure you know exactly how much insurance is available, and handling all the hard work and aggravation for you to pave your way to a simpler, easier, better settlement for you. To speak to one of our attorneys, call us at (888) 230-1841 or (864) 582-0416. Don’t worry, we won’t force you to hire us. Even if you don’t, or don’t have a case where we’re confident we can help you, we will do all we can to get you on the right path. Want more info? Download our free report. Even the title’s right to the point: I Just Got in A South Carolina Car Accident, Now What? Where the money comes from to settle your case – which might surprise you. Where the money comes from if you’re the victim of a hit and run accident. Who you will deal with at the insurance company. Tractor trailer accidents, which are often a completely different type of case. For other questions or just to get pointed in the right direction, you can always send us an email, live chat or call us at (888) 230-1841 or (864) 582-0416.